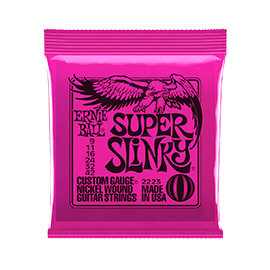 Ernie Ball - Andertons Music Co.
One of the most immediately recognisable guitar string brands thanks to their brightly coloured string packaging; Ernie Ball are often the first to spring to mind when searching for your next string choice. 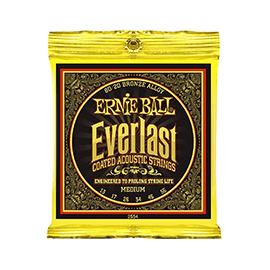 Many of the world’s most famous artists such as Eric Clapton, Keith Richards, Paul McCartney, Slash, Metallica, and John Mayer all rely on Ernie Ball strings to create their signature sounds, and there’s a huge range of options on offer for you to get the exact tone and feel you’re looking for. 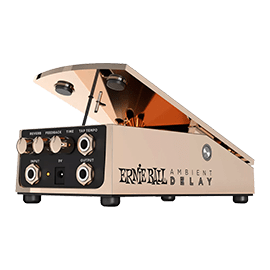 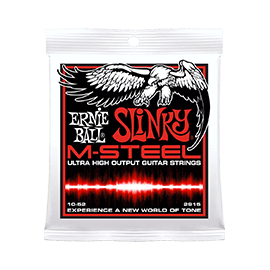 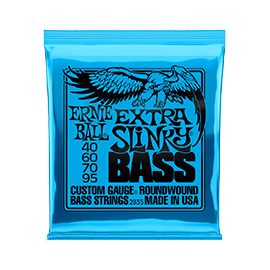 Ernie Ball are a family run company that have been providing strings for the world’s greatest guitar players since 1962 with the introduction of the Super Slinky series. 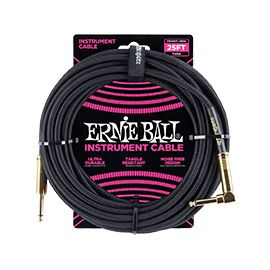 Since then, the company has been under the leadership of 3 generations of the ball family, with Brian Ball being appointed in 2015. 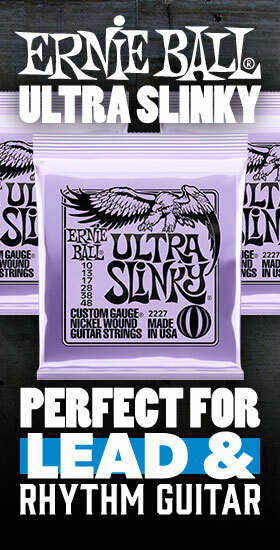 Ernie Ball started making their slinky strings with the now simple concept to offer musicians a set that you could bend easily! 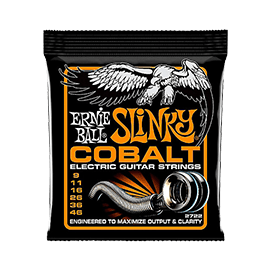 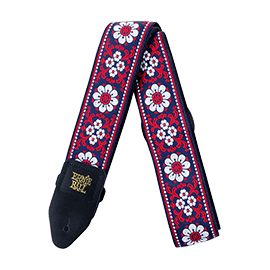 Since then they have built a wide variety of string choices to suit different tonal choices and playing styles; from the classic regular slinky sets, to titanium coated, ultra high output M-Steel, and Cobalt. 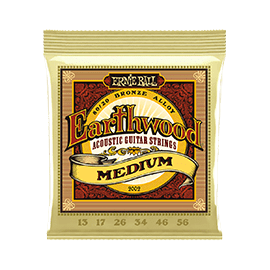 Their acoustic range is also comprehensive, from light bronze, to Aluminium bronze for clarity, or their Everlast coated series for a balanced tone and longer life. 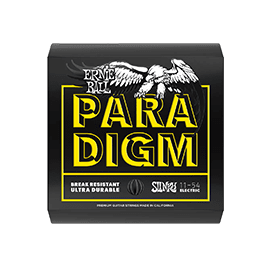 Ernie Ball’s latest innovation is their premium Paradigm series that offer highly break resistant and ultra-durable strings that can handle a punishing set or a particularly sweaty pair of hands! 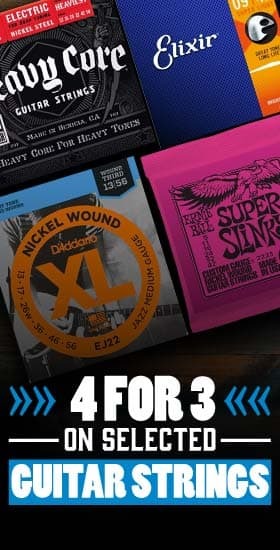 4 for 3 on selected strings!